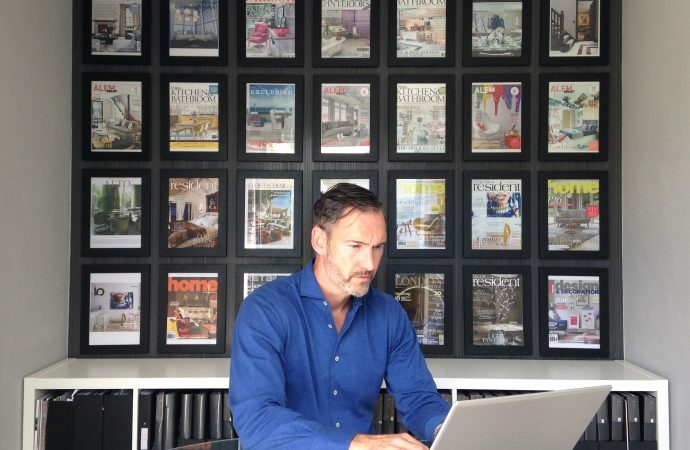 Nick Lee, niche PR, talks to www.interiordesignermagazine.co.uk about the changing design landscape and how embracing it with a revitalised pr strategy is the key to success. “Like everything these days, the world of PR is changing a pace too. “No longer is it enough just to be featured in a national or international magazine to start or to maintain a profile and presence. There are so many different platforms now where a reader can access design and it is up to you as a business owner to make sure you’re visible and active on these platforms. “We at niche PR continue to work with national and international magazine editors and writers but we also increasingly work more and more with design-led websites, as a new and immediate source of design inspiration and information for time-poor seekers of design. “When I ask homeowners whose houses I style and shoot for clients, ‘where did you find the designer?’ they often say it was through a google search or via a design website. Whilst this is not always the case, it is absolutely clear that as a designer, you need to be featured across all the various media platforms to build and maintain your brand awareness and position and keep adding to it. After all, they are now estimated to be around 9,000 designers in the UK, with up to 40 per cent of this number in the South East alone. “So how do you stand out from the crowd? “As well as online and magazine features I would advise any designer to increase their profile with judging awards, award entries, design books, public speaking and especially social media; Instagram and Pinterest being the two most important. All of these platforms help promote a designer’s work and business to a global audience. 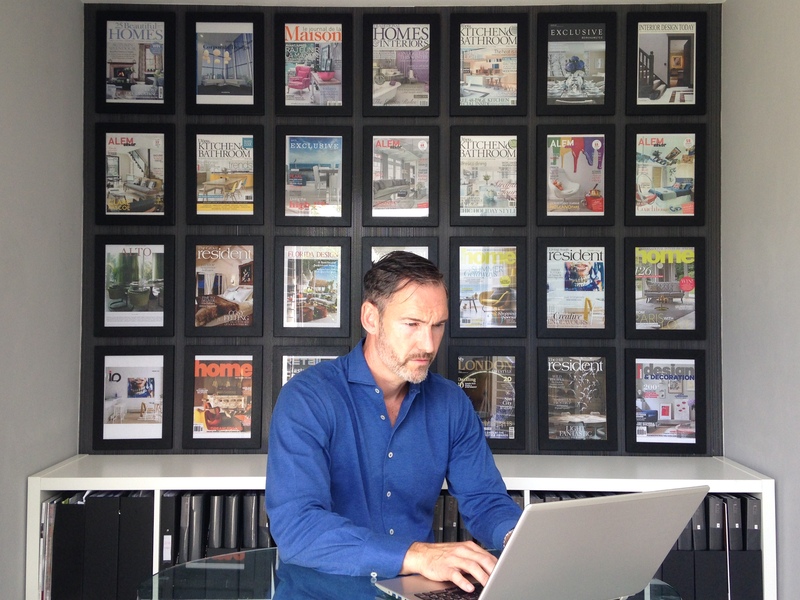 When asked what are the advantages of being in an international magazine or on a social media platform, I reply quite simply, “profile and reach”. “We keep being told it’s a global market and it is. Every chance you have to promote your work on social media I would recommend you do it! You NEED to keep promoting your own work. Magazine picture editors, for example, search Instagram for new designs and designers and this has led directly to features in print. It’s a cycle of promotion. “For some homeowners, having a designer who regularly gets featured in magazines and is well known is huge kudos and something to tell their friends about. Sometimes this leads directly to another project enquiry. So get your work out there and see your business grow!